Situated in SEQ's next growth corridor north of Brisbane. Right next door to the Bruce Highway. 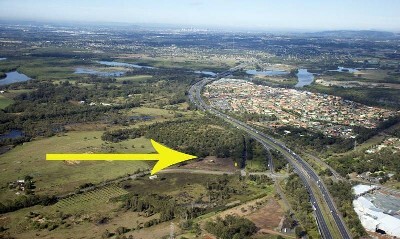 7839sqm vacant land currently leased on twelve month lease to MBRC for $24,000 pa + outgoing's. Current zoning permits the following uses: - Local shopping area - Offices - Community facilities - Showrooms - Food outlets - Neighbourhood facilities - Commercial Services - Indoor Entertainment and sports centre The auction will be held in room at the Maroochy RSL Events Centre at 11am on the 22nd January 2010.